Karina's Kreations: Bye Bye Sweet Stuff! The retired list has so many cute stamp sets on it. I'm going to start showing you cute cards made with the retiring stamp sets. 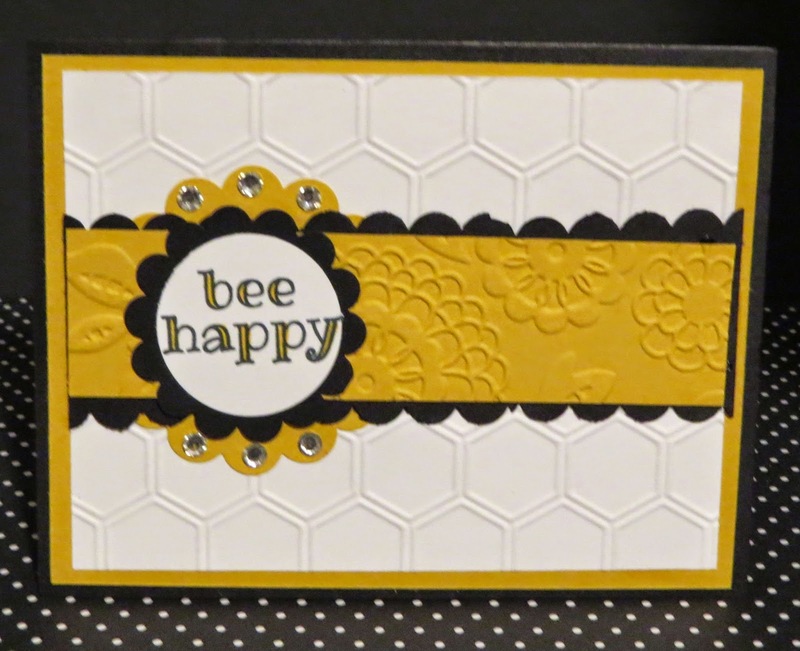 These cards are made with the Sweet Stuff stamp set. I love the cute images and positive greetings. 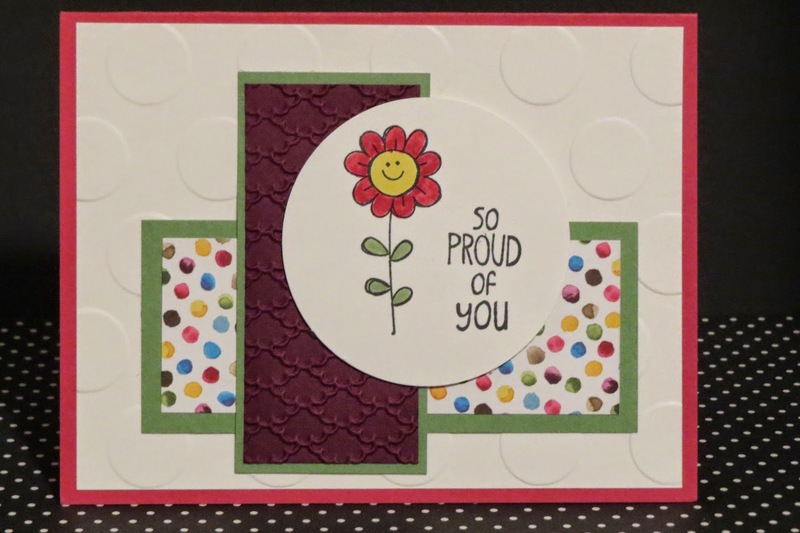 This card was made by Susan Carlson. This card was made by Siara Acdal. If you're in Canada click here to start shopping!